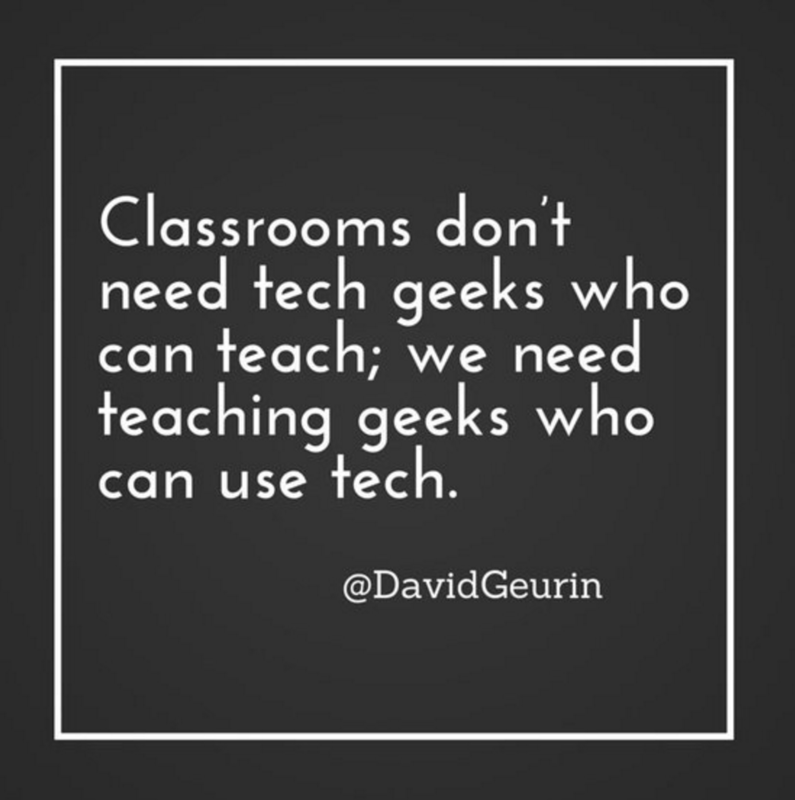 Finding instructional technology tools can be hard for several reasons. Do the terms of service allow access to the age-group of students I teach? Will this service work when I need it to? And most importantly, is it free? While all of these questions are valid and essential, you don’t have to ask yourself any of them by using the resources provided by CCSDInTech. 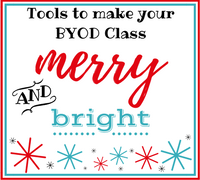 Check out our five favorites that can bring a little holiday sparkle to your BYOD classroom all year long. Panopto and Streaming Cobb – Record and edit quality videos then store and share them online. OneNote Class Notebook – Quickly share content when you create an online collaborative notebook for an entire class. Office365 – Increase productivity and work collaboratively. Cobb Learning and EduBlogs – Create quality blogs that engage students and drive instruction. EdPuzzle – Make any video your lesson by inputting questions at strategic points throughout the video. A holiday bonus! ShoutKey – Have you ever had trouble with giving your students a web address and having to repeat yourself multiple times or losing instructional time getting everyone to the same place? Then you need to try ShoutKey! This site is a way to get students on the same web page at the same time. ShoutKey shortens a web address to one word so students can enter www.shoutkey.com/_____ and get where you need them to be. ShoutKey will give you a different random word to use in the blank each time you create a new shortcut. ShoutKey also generates a QR code for you. Services and sites update quite frequently with new additions and/or deletions. Make sure you contact your Technology Training/Integration Specialist (TTIS) for more information and implementation ideas.